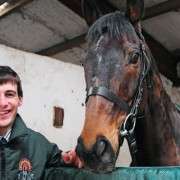 Jake Greenall is a conditional jump jockey based at trainer Henry Daly's yard and will be riding in his first Grand National when he saddles Rose Of The Moon for David O'Meara on Saturday, April 5th 2014. 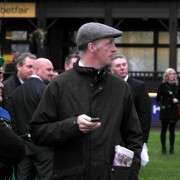 He is the son of the Aintree chairman, Lord Daresbury, who steps down this year after 25 years at the helm of the famous Liverpool racecourse where Greenall has spent many a day immersed in racing so it's no great surprise that he has somewhat followed in his father's racing footsteps. 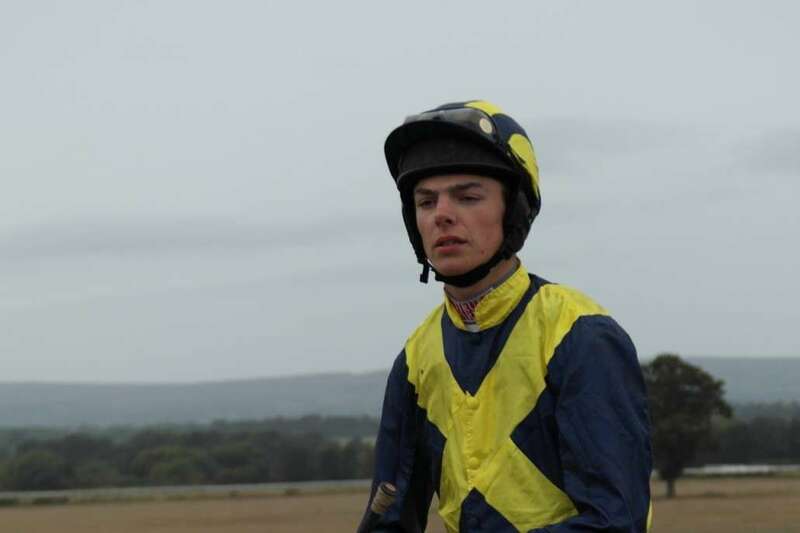 However, unlike his father who rode at amateur level, Jake Greenall is the only member of the family to be riding for a living and the trip around the Grand National will not only be his first but it will also be the debut of the trainer David O'Meara who has never sent out a National runner previously. 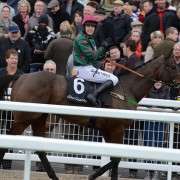 The trio of O'Meara, Greenall and Rose Of The Moon did take a shot at the Becher Chase back in December 2013, finishing in 10th place so all are more than aware of Rose's ability to get around the course successfully. 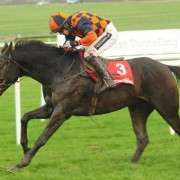 Speaking to the Yorkshire Post Greenall said of Rose Of The Moon: “He’s done everything to show that he can stay the trip. “I wouldn’t mind a bit more rain. He should stay and he should jump. And while many would be feeling the pressure of such a big occasion, Greenall has his feet firmly planted in reality saying: “That said, you have to treat the National like any other race. “There is a lot of excitement going into it but you can’t get yourself too worked up. 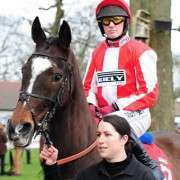 If he keeps his wits about him he and Rose Of The Moon could be the outsiders to rattle the cage of the favourites and no doubt we will be seeing a lot more of the 21-year-old over the Aintree fences in the years to come.